The back to school drudgery can be eased a little by these cute creatures that make dispensing tape far more fun than it should be. 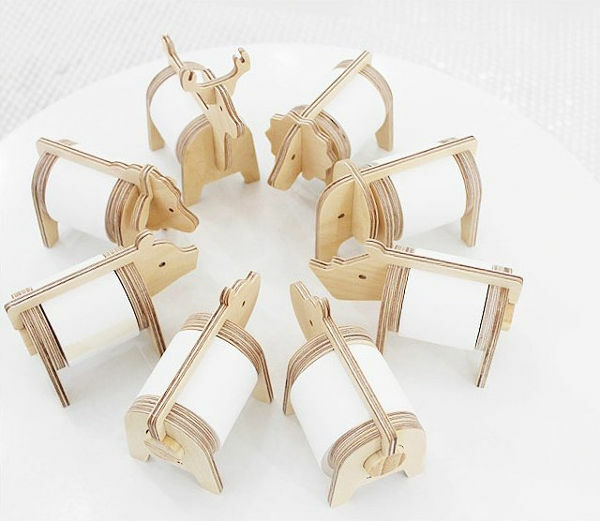 These wooden Safari Tape Holders are easily one of the more adorable ways in which to dispense sticky tape. 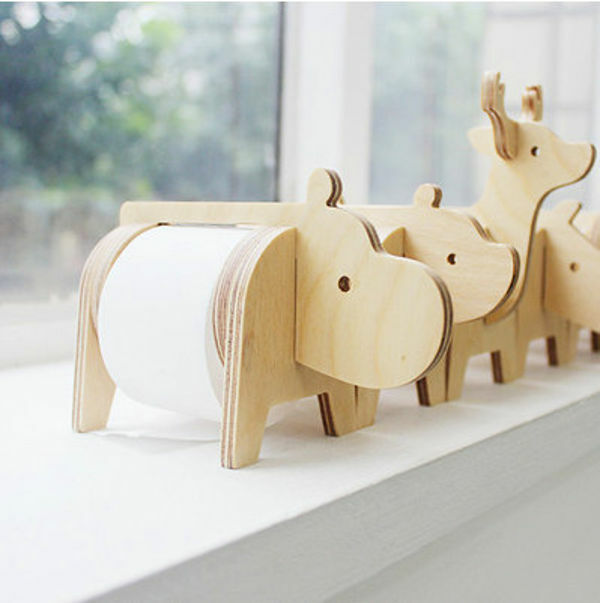 They can be used to hold a wider-sized tape roll, or each one can hold a few washi tape rolls. 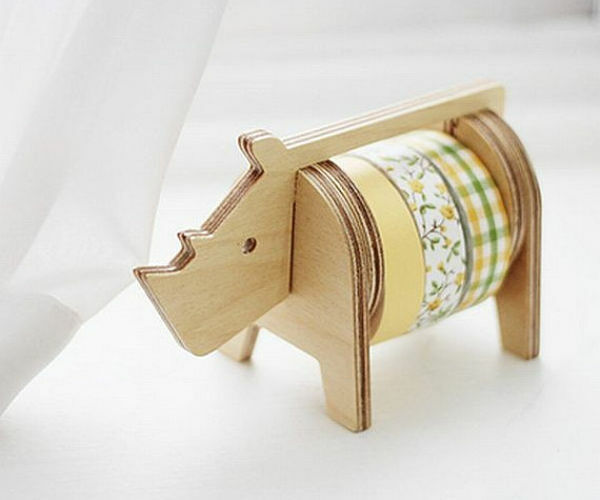 The tape holders come in a few different safari animal designs, including an elephant, rhino and hippo. They cost around $35 plus shipping from South Korea, from Etsy store Harvard5f.